All Restorsea products are formulated without mineral oils. 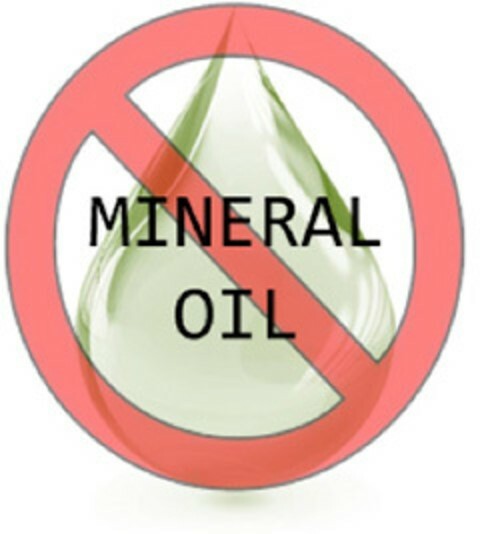 Mineral oil is a colorless and odorless oil that’s made from petroleum. It is a by-product of the distillation of petroleum to produce gasoline. It’s long been used as a common ingredient in lotions, creams, ointments and cosmetics. 1. It may be contaminated with toxins. Cosmetics use “cosmetic grade” mineral oil, which scientists have expressed concern about. Studies have shown that mineral oil hydrocarbons are the greatest contaminant of the human body amounting to approximately 1 gram per person. Possible routes of contamination include air inhalation, food intake and dermal (skin) absorption. Mineral oil is considered “comedogenic,” which means it can clog your pores and increase the risk of acne and blackheads. This is because the oil is an “occlusive agent”—which means that it forms a physical barrier over your skin to reduce moisture loss. So if you already have bacteria on your skin (most likely), or if you have other ingredients in your product that can clog pores, even the most refined mineral oil will keep all of that close and tight to your skin, increasing your risk of breakouts. 3. It doesn’t give your skin anything beneficial. It’s not infusing it with nutrients. It’s not providing hydration that actually goes into the skin where it counts. It’s just sitting there on the top of the skin preventing moisture loss. Please email me at pattipao@restorsea.com if you have any questions or comments.